Hi everyone! 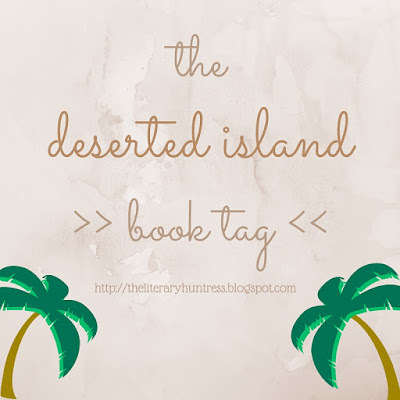 Summer is coming and in anticipation of the hot summer days and tropical vacations to come, today I'm going to do the Deserted Island Book Tag. I saw this one is on Geraldine @ Coralling Books blog. This tag is pretty short, so let's get started! The Infernal Devices by Cassandra Clare. By this time you guys must've known that this is my favorite series. EVER. I'm glad I read this series, meet the amazing characters and I have no regrets getting my heart ripped out so many times because of this book. (obviously food is my favorite over water but whatever) Starcrossed series by Josephine Angelini. It's basically about The Trojan War, which is one of my favorite Greek myth, so I'm really excited to read this and ended up really really enjoying it. It's fast paced, have war, deaths, stabbing people, amazing powers, and of course, starcrossed romance! This series is a complete package. Percy Jackson series. I won't say safe, because this book isn't safe at all XD But the familiarity of the characters, the jokes, and greek myth in general makes me feel home. Sometimes contemporary and MG has way to make you go "awwww" to the story, so I have a lot of books from those categories. But the last one that warms my heart is All The Light We Cannot See by Anthony Doerr. The ability of the characters to hope, their fight, and their presistence really make me want to wrap them in a blanket and put them somewhere safe where WW2 isn't happening. I think my love for reading started since I was a kid, with those bedtime stories for kids. But the first novel that I actually read, that makes me want to know more about all the other books in the world is Harry Potter and The Order of the Phoenix. I think it was okay, and it started my journey since after reading that I started to frequently visiting bookstores. I love this tag. I'll have to do it myself. I haven't read The Infernal Devices yet, but having loved Lady Midnight, I think that needs to change soon. I already own all 3 books so I have no excuse really. HP is definitely one of those series that really got kids reading. I can't remember what exactly it was for me, but I do remember my parents buying me a ton of Babysitter's Club when I was little, so it's probably that. I only got into HP earlier this year. I know I know! You should definitely read Starcrossed :D I never read any Lemony Snicket books, but I plan to (hopefully) fix that this year! I have the Starcrossed series by Josephine Angelini so I'm happy to know that they are favorites of yours, I need to get to them soon! I totally get what you mean by the Percy Jackson series too. Aw this is a really fun tag! 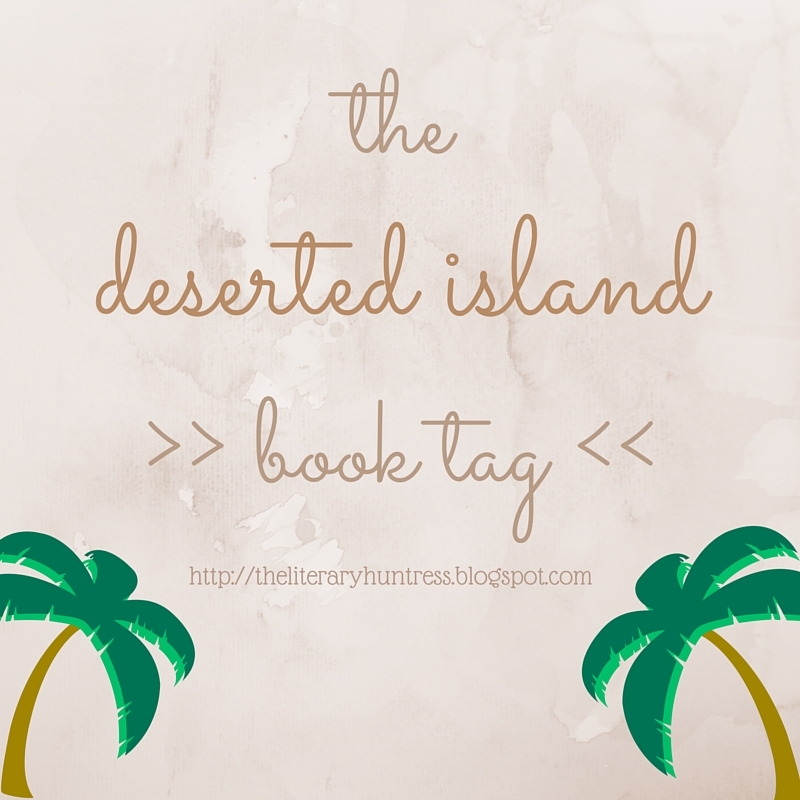 I am ashamed to say that I haven't read any of these- save a Sarah Dessen book (I don't even remember the title, but there was a flower on it?) but I totally agree that she'd be a great author for someone who is leery of reading! I know which book really got me into reading, which is kind of random, but when I was 8, my aunt bought me Stacey and the Missing Ring (The Baby-Sitters Club Mystery #1) for my birthday... and I literally wore it out. I made my mom take me to the library... and then the bookstore hahah. 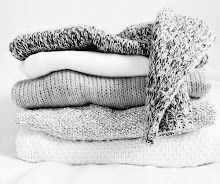 And the rest is history ;) Great post! Omg this looks like a cool tag! And I've never heard of The Infernal Devices before, is that really bad??? I haven't even heard of the author... BUT YES PERCY JACKSON FOR THE WIN!! 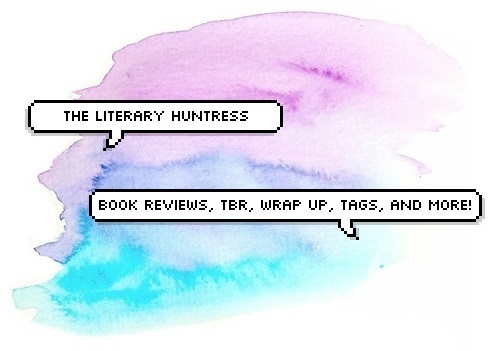 And omg I was on another blog today that stated the HP series as helping change them, so it's interesting to see all these people talk about how it inspired them to read.